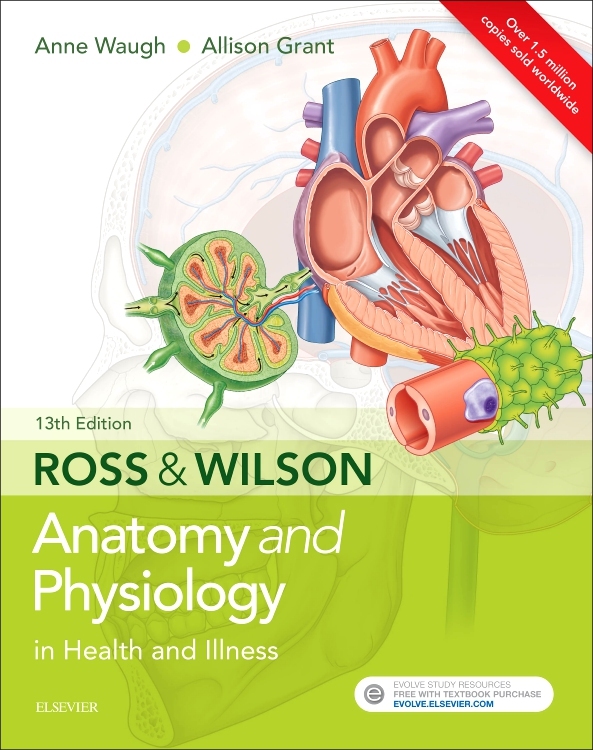 This is the second edition of the highly acclaimed classic physiotherapy textbook which has become the definitive guide for undergraduate students, junior physiotherapists and practitioners specialising in obstetrics, gynaecology and urogynaecology. 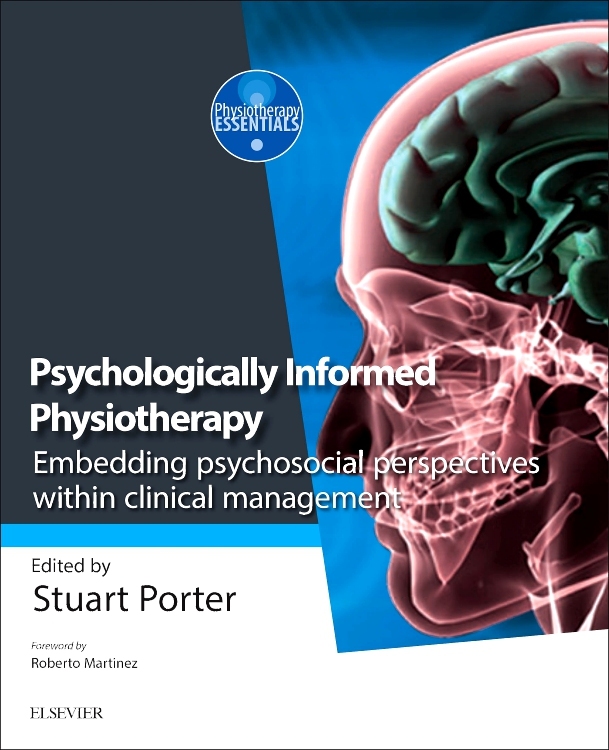 The text has been extensively re-written and up-dated for the twenty-first century by a group of respected specialists in the field. 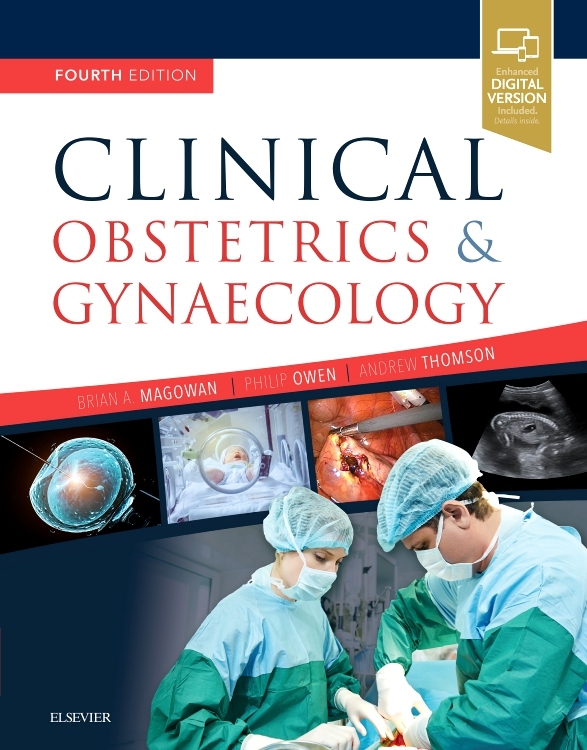 A detailed anatomical description of the female reproductive, urinary and lower intestinal tracts together with associated structures. 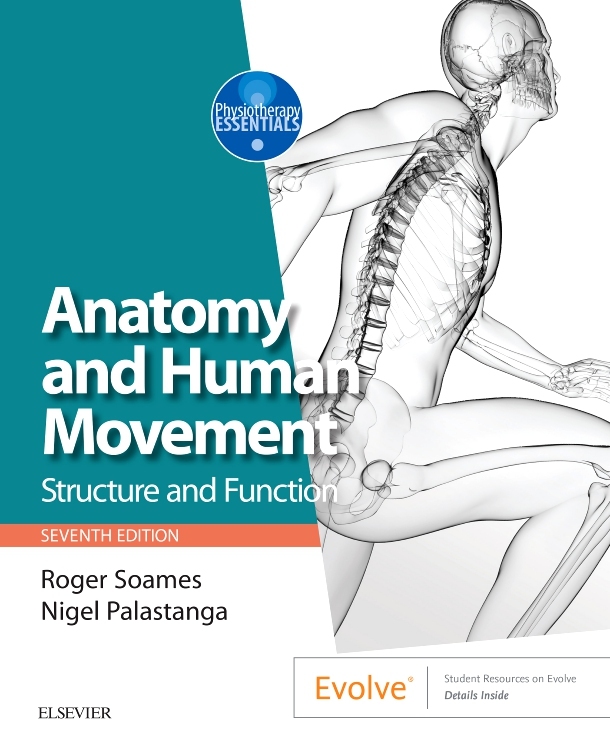 The physiology of reproduction, pregnancy, parturition, the puerperium as well as the menopause and beyond. 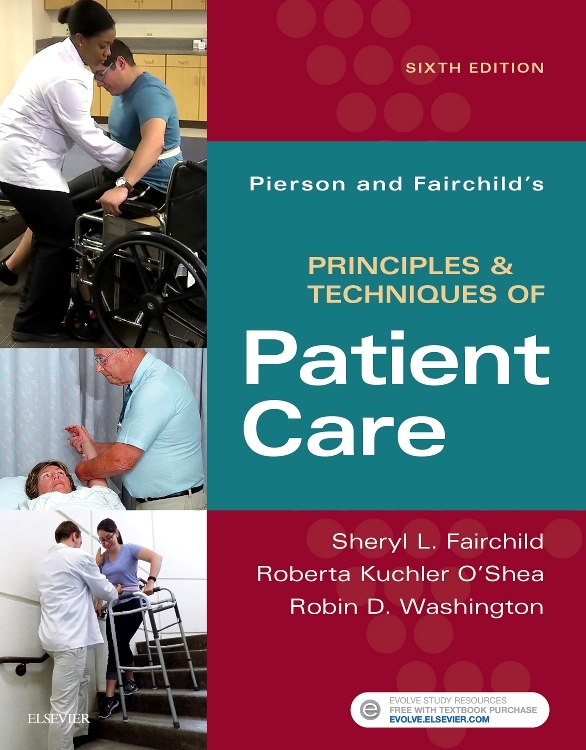 Treatment of incontinence in much detail with separate chapters on both urinary and bowel dysfunctions. 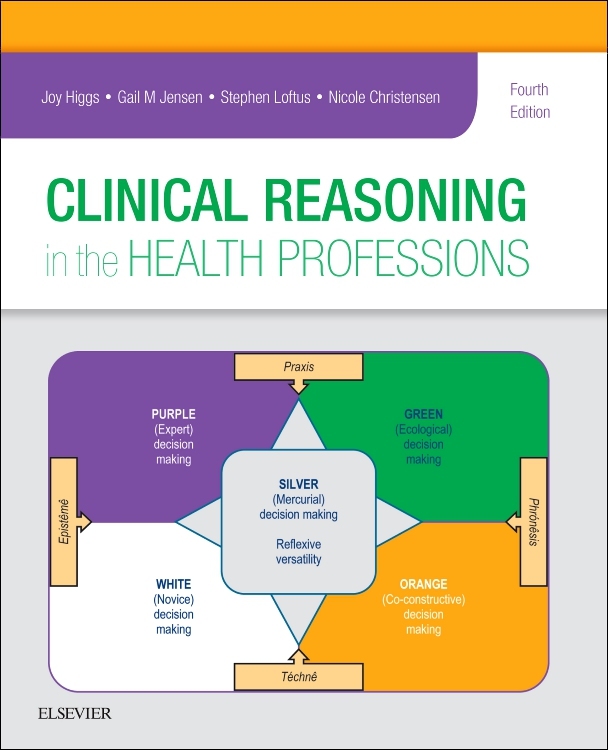 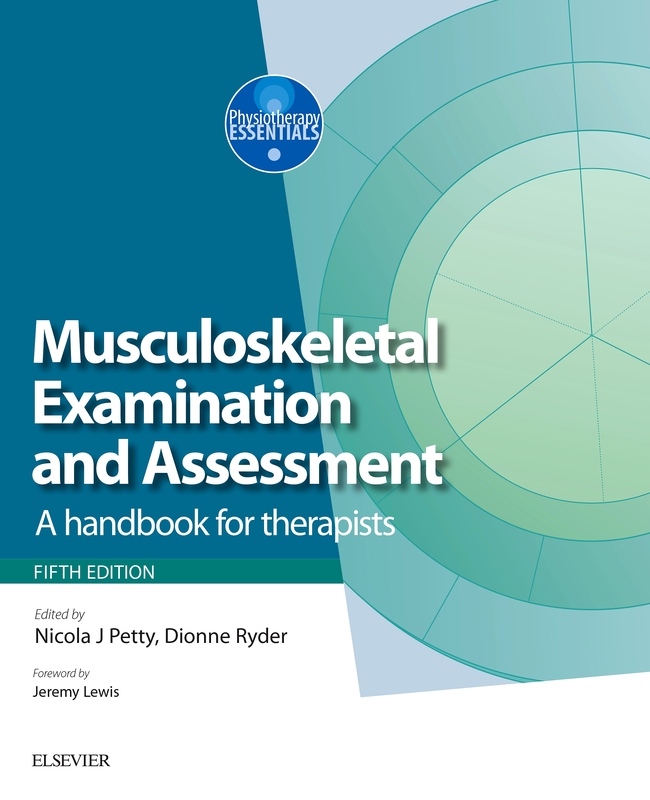 This comprehensive text will be essential reading for all those participating in the post registration university physiotherapy courses in women's health and continence. 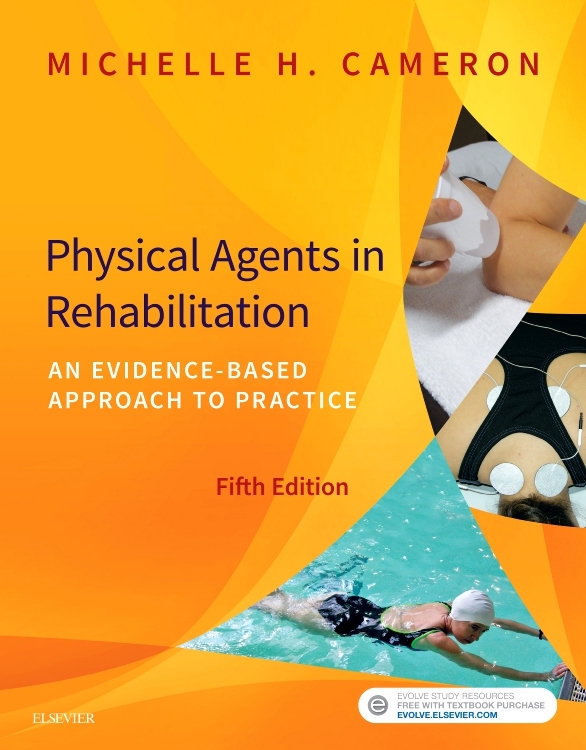 The editors, Jill Mantle, Jeanette Haslam and Sue Barton are internationally known as physiotherapists, academics, authors and researchers in this field. 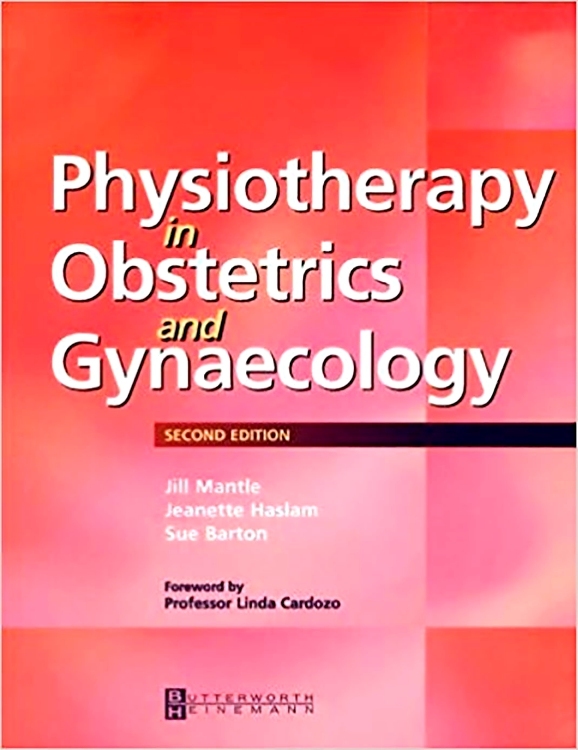 Amazingly thorough coverage of the physiotherapist's role in obstetrics and gynecology make this resource the definitive one of its kind. 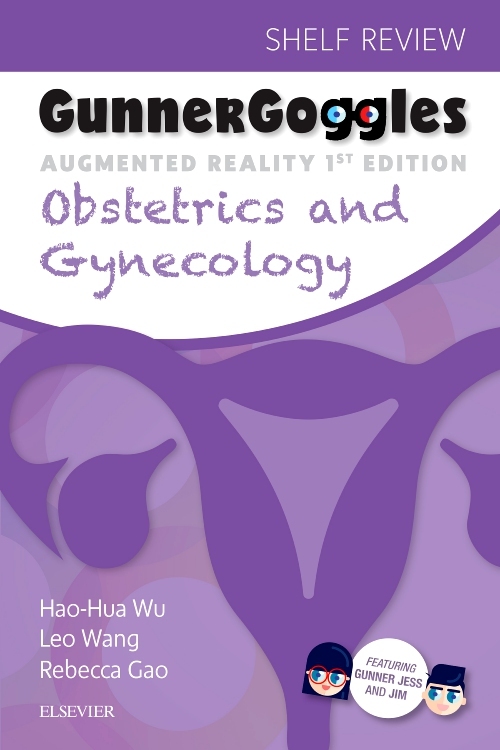 Information includes detailed anatomical descriptions of the female reproductive, urinary and lower intestinal tracts together with associated structures. 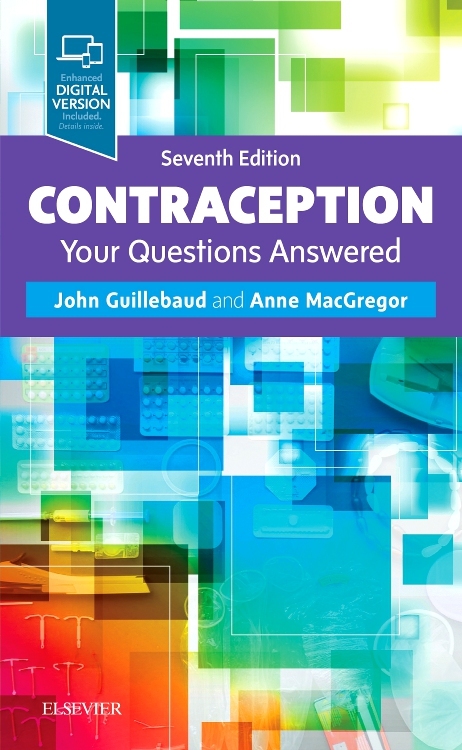 Material on the physiology of reproduction, pregnancy, parturition, the puerperium, menopause, and more makes this text the definitive resource of its kind. 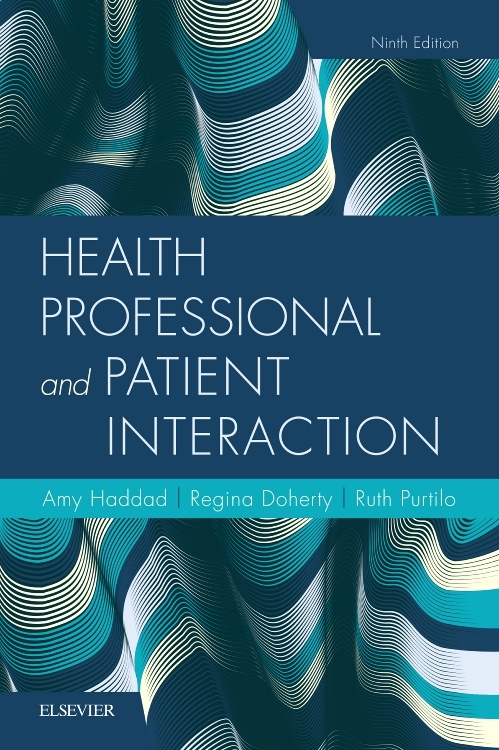 Practical content features a reasoned account of the physiotherapist's role preconceptually, through the reproductive cycle, to the middle years and beyond. 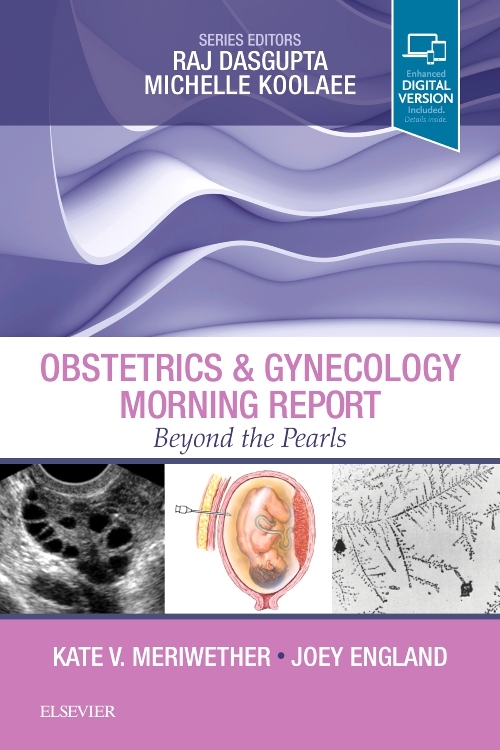 Comprehensive coverage includes a wide range of gynecological pathologies and relevant surgeries. 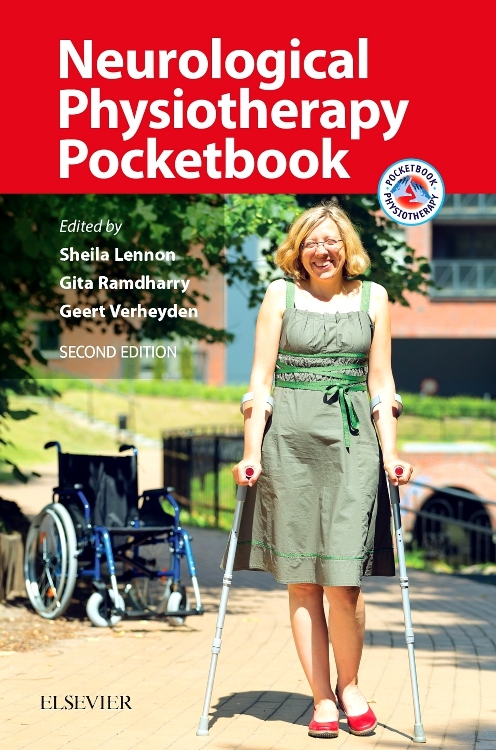 Detailed coverage of treatment of incontinence provides helpful knowledge to any practitioner. 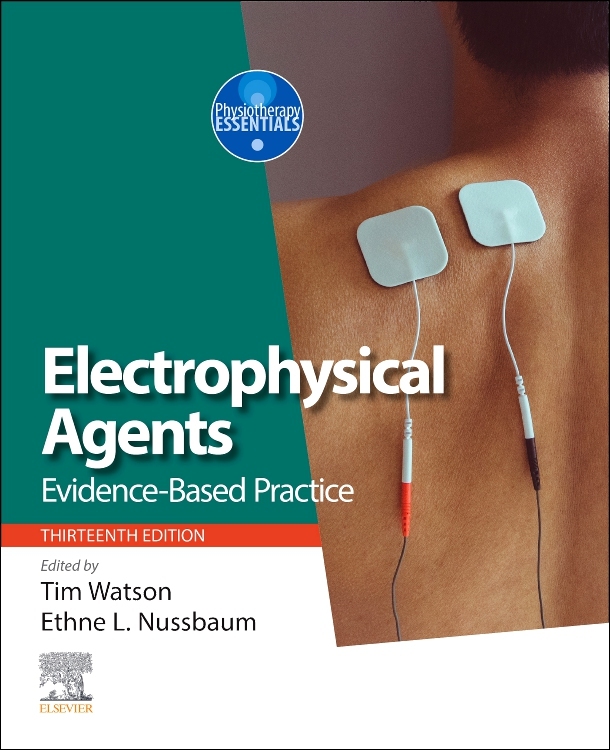 Information has been updated to reflect modern practice and recent changes in the electrotherapy machines used in labor. 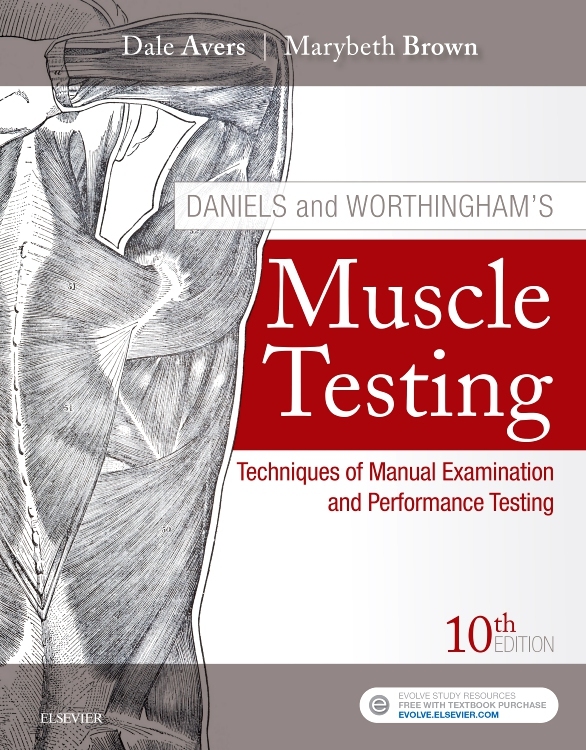 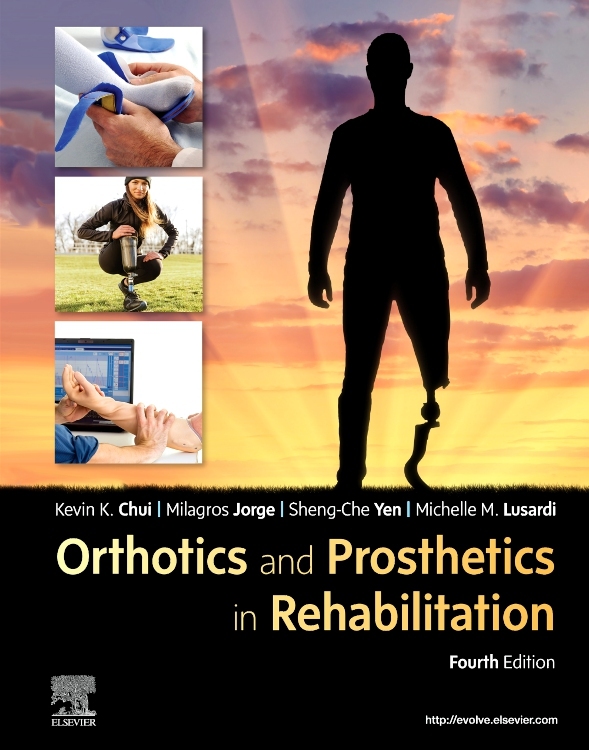 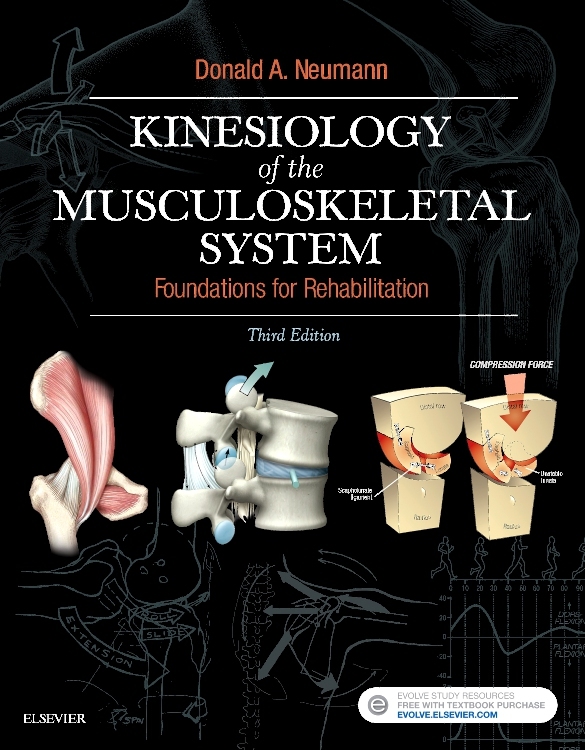 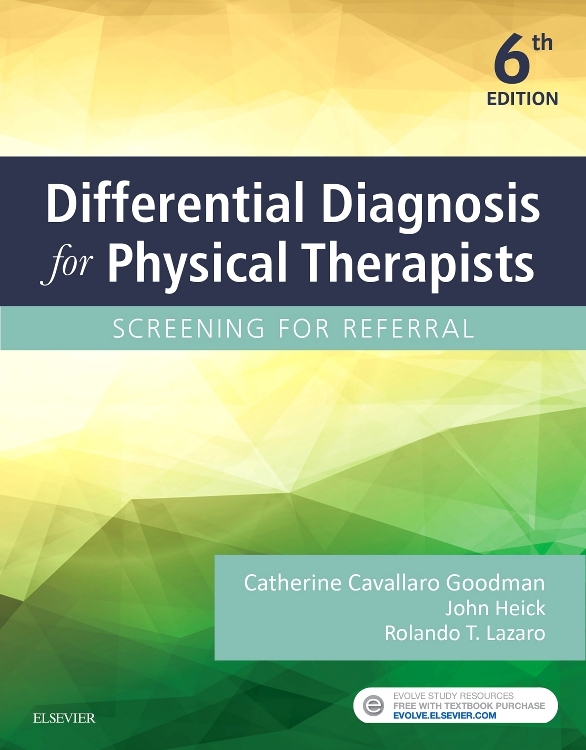 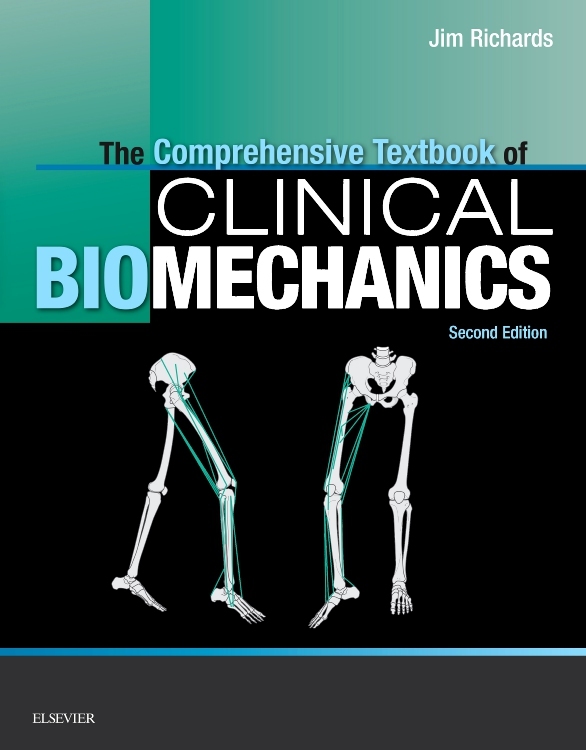 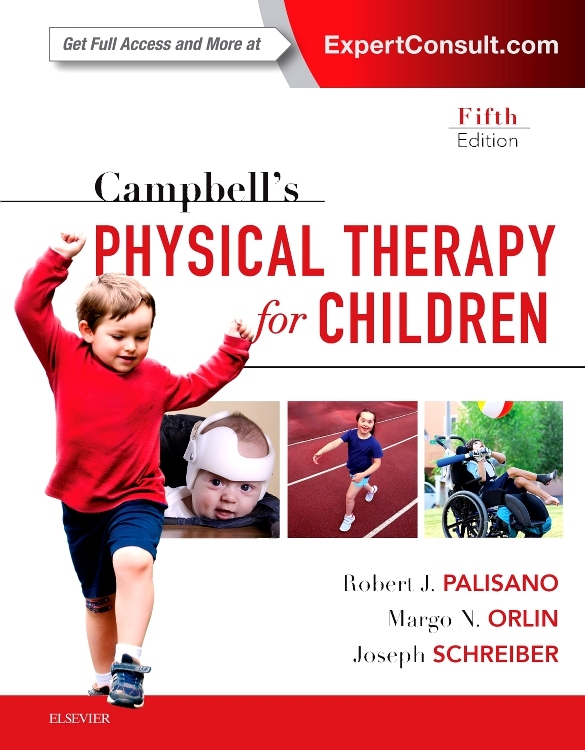 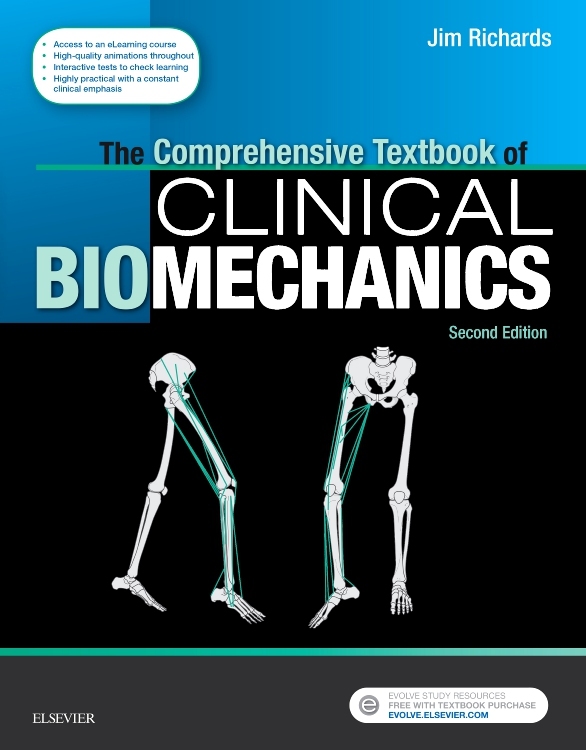 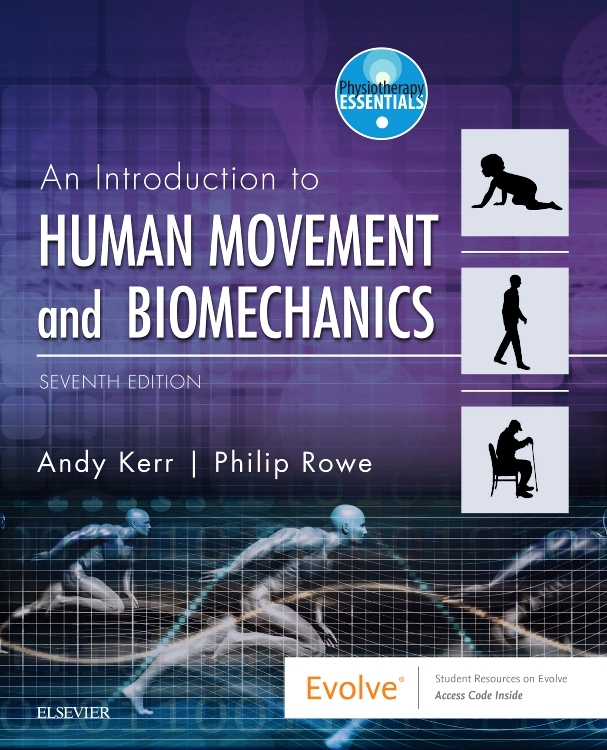 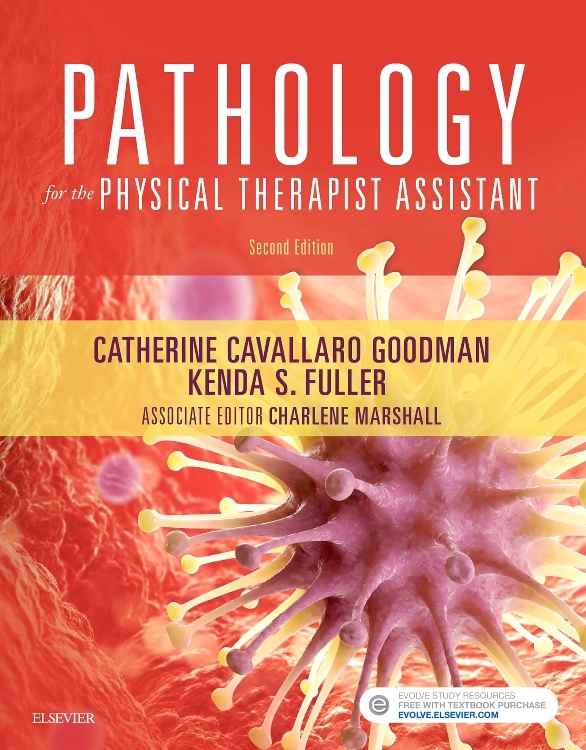 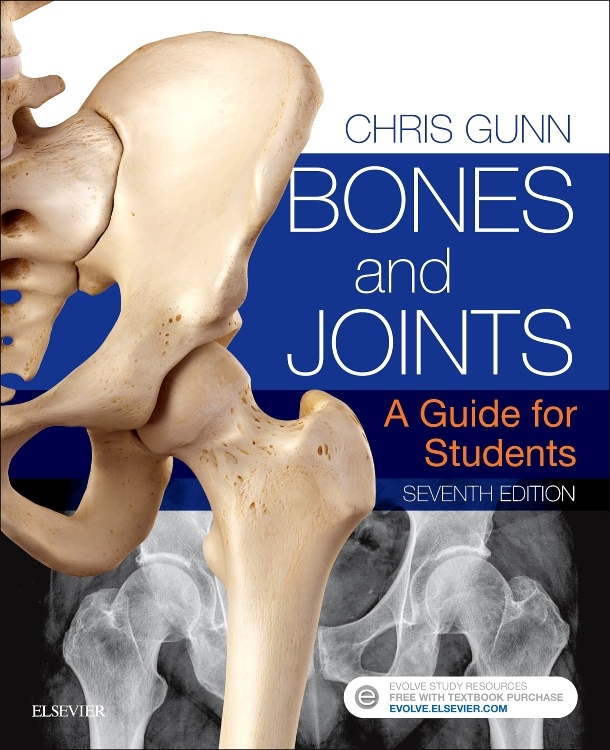 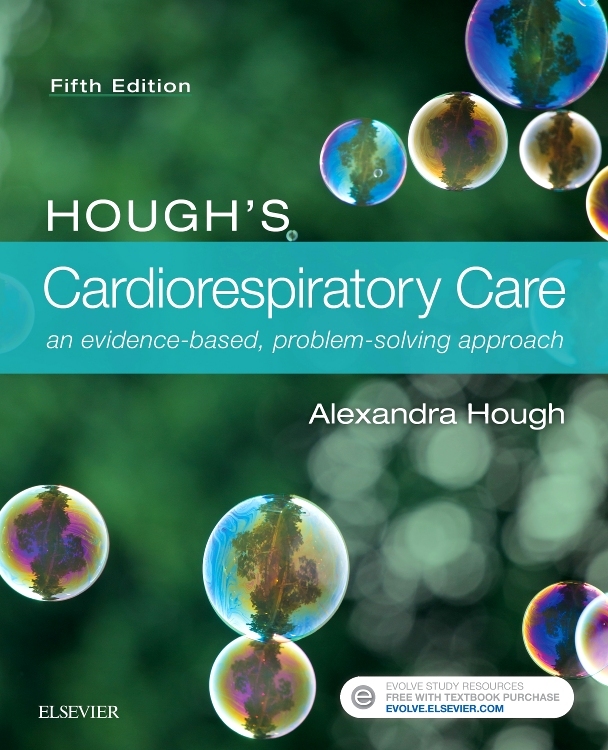 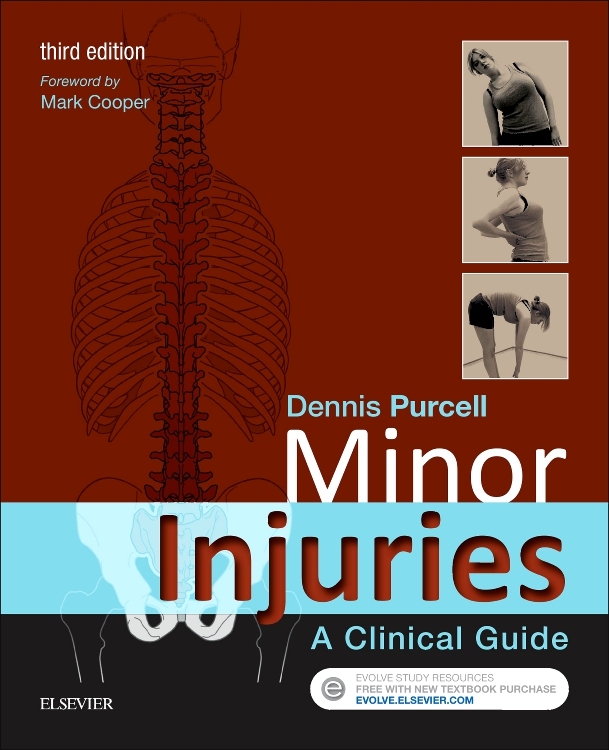 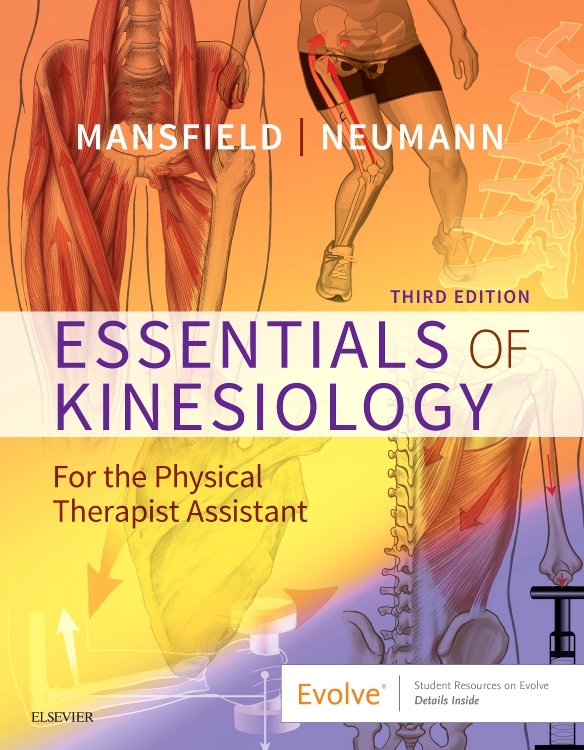 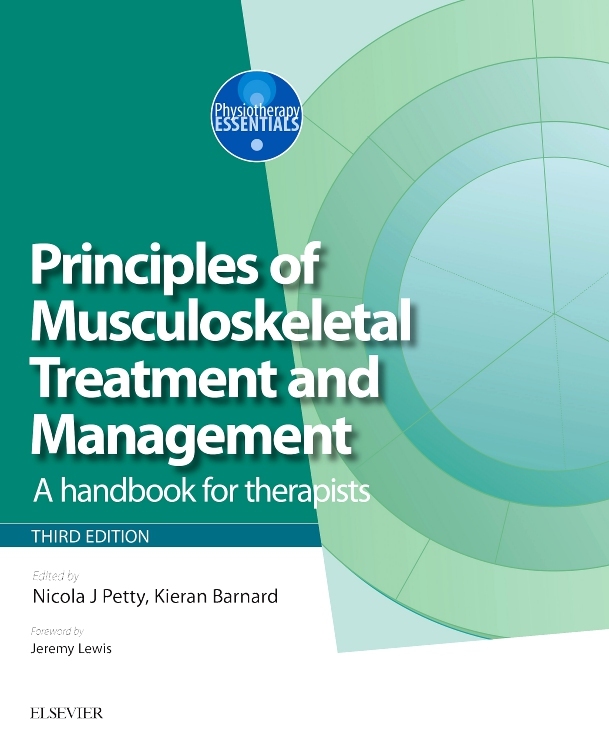 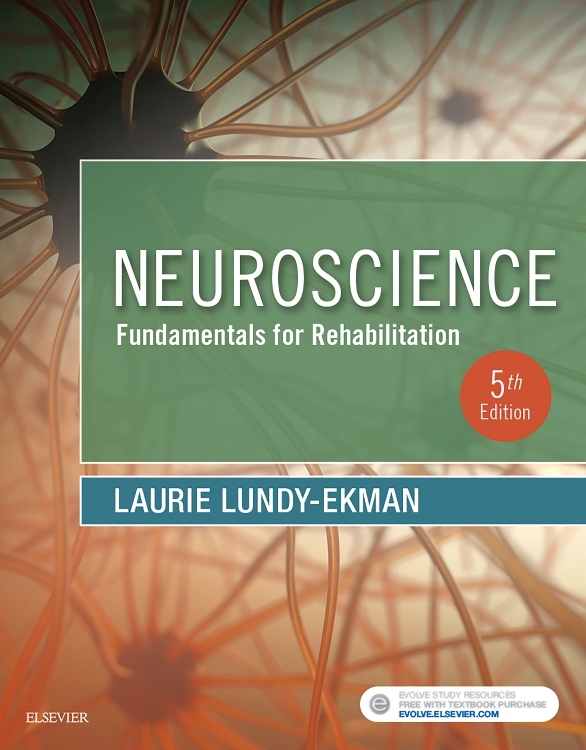 "The book achieves it's aim as an encompassing reference book and would also serve well as a quick reference guide for any physiotherapy department."